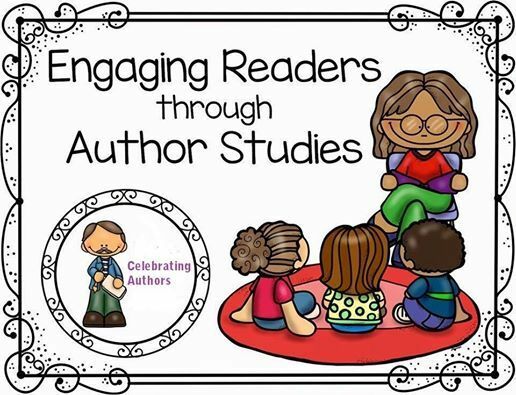 Children will be researching their favorite/chosen authors in groups/pairs or individually. 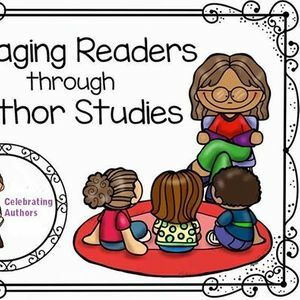 The research process will be guided by the teacher. They will be presenting their research study. 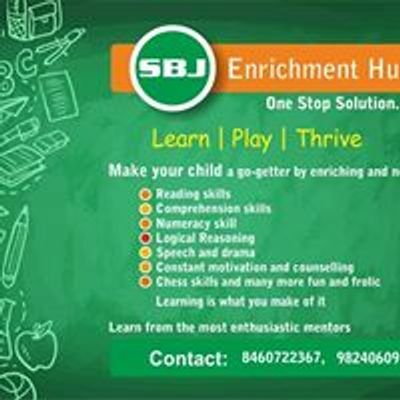 SBJ is a one stop destination for the needs of your growing child. The Elementary Graders are mentored so as they take charge of their learning.